If you’re looking to update or completely remodel your kitchen, Emerald Contractors can help you design and customize your existing kitchen. 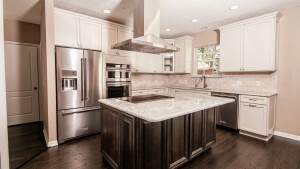 We offer unique and elegant options to create the kitchen of your dreams. If you’re tired of looking at the same old shower tiles and outdated bathroom sinks, Emerald Contractors can help you transform your bathroom into a serene place to escape. 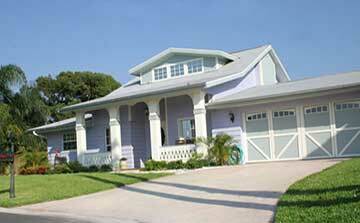 Have you always wanted to improve the look of the inside and outside of your home? 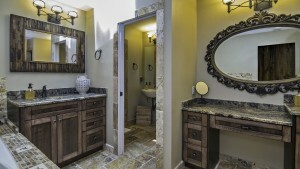 Well, Emerald Contractors can help you achieve your entire home remodeling needs. In 2015 we celebrated our 30th Anniversary. That is a HUGE accomplishment. There are very few businesses that last 30+ years much less construction companies. If you count the formation of a home building company with my brother back in 1970 and subsequent development companies, that is 45 years of building experience. So, as one reflects on how we have stayed in business for that long, one has to ask 2 questions, how have we done it and are we still relevant? Emerald Contractors will make your living space adaptable to your family’s changing needs, providing independent living and peace of mind.